of both current and pressure. preferred for rivet cutting and for hole piercing. velocity to blow the molten metal from the cut. TIME, which controls the duration of current flow. Two arc-cutting procedures are commonly used. CUTTING is done with a covered metal electrode. 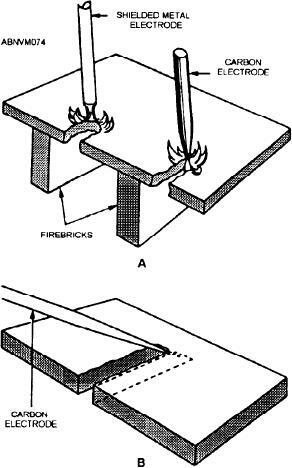 Figure 10-74.--Techniques for arc cutting. (A) Thin plate.